At the presentation of photography module, part of the Multimedia project including representatives of minority groups, in production of Apis Institute. In conversation about my work with Galerija Fotografija‘s director Barbara Čeferin at the 2018 Slovenian Book Fair. Presenting my work on August 9th as part of the accompanying program of Inge Morath’s retrospective at Maribor Art Gallery. 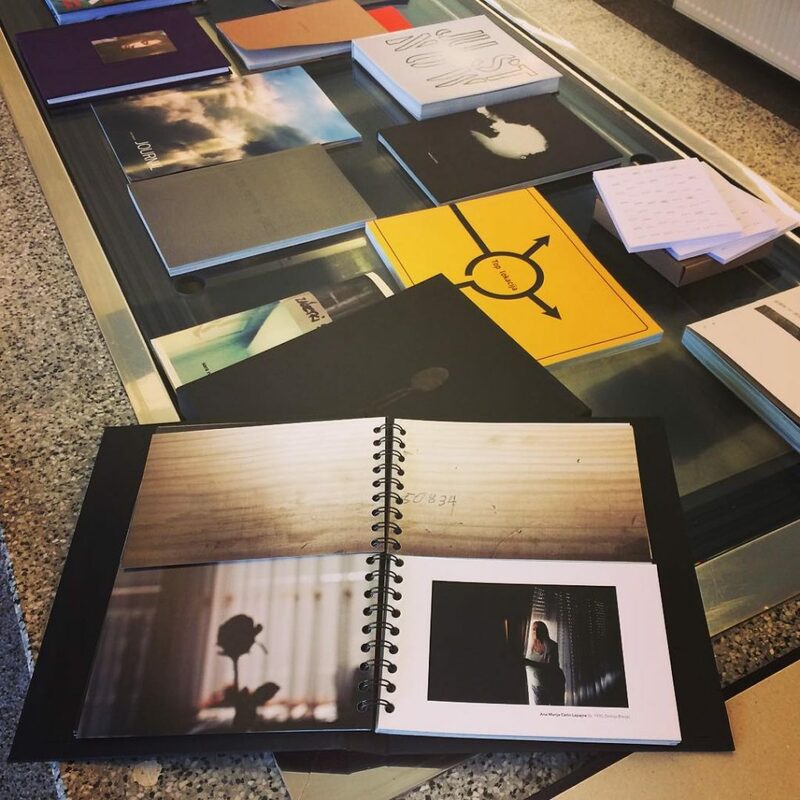 Guardians of the Spoon was one of the exhibited books on the Slovene Photobook and Photozine exhibition at DobraVaga in Ljubljana, Slovenia, between April 18 and May 12, 2018. As the curator and jury member at Photo Marathon collective action organised by Apis Institute in Ljubljana and exhibited in ZRC Atrium. More about the project here. 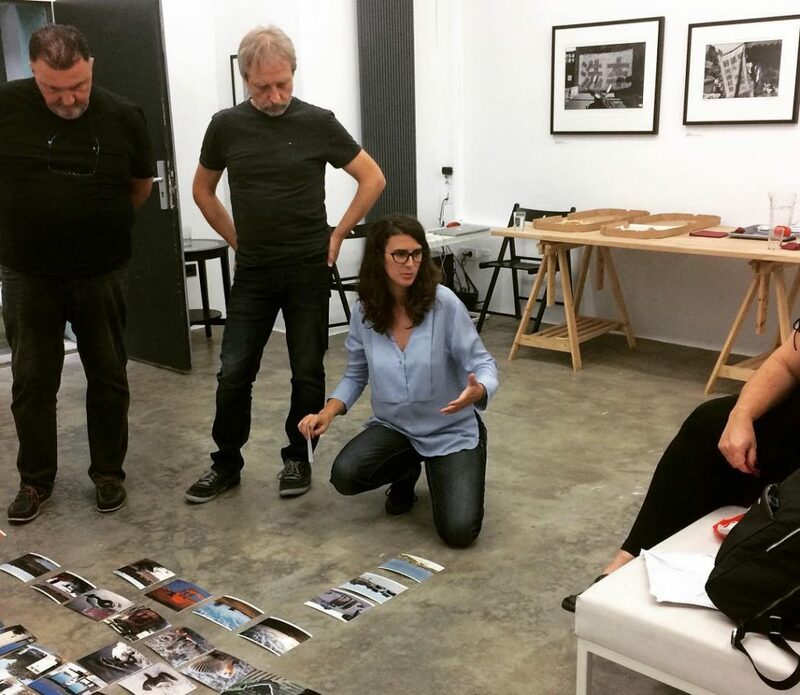 In conversation with residency program participant and author of photographic project Fužine: In Focus, that was organised and produced by Apis Institute, Krix Berberian. The Migration exhibition has been on show in one of Piran’s galleries, the Apollonijeva palača between April 23 – May 9, 2018. 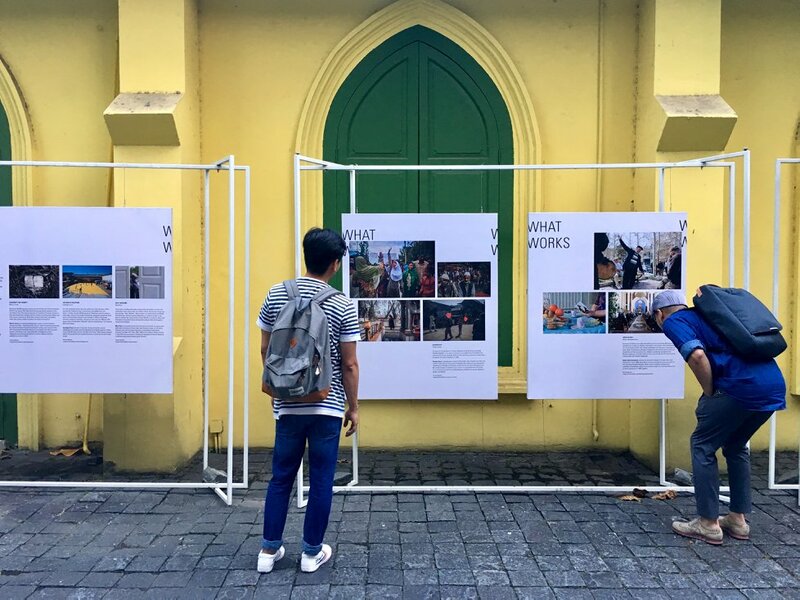 Some images from Afghanistan: Unordinary Lives project, in impressive size and print at Slovene Etnographic Museum’s exhibition Afghanistan-Slovenian view on show until end of March 2018. Click on the above image to view the whole post.